The Wainwright Society has a range of merchandise for sale and details of these items are summarised below. Please note that, with the exception of the Encounters with Wainwright book, we are as yet unable to accept online payments. The 2018 Challenge Book "Fellwalking With a Camera at 30"
The 2018 Challenge Book is now available to order! The book is A5 and has a full colour cover and 164 monochrome text pages. Members’ photographs from near the spot where AW made many of his drawings are included along with AW’s original drawing as a comparison. This is a limited edition of 200 copies only and is being made available initially to members only at £12.50, including p&p. (Non-members price £16.50). 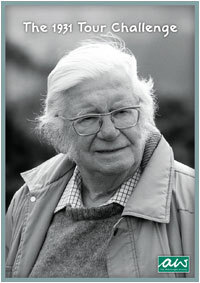 Encounters with Wainwright, 240 pages long, in full colour and with over 250 photographs, contains 120 stories of people who met or knew Alfred Wainwright. These range from very brief encounters to accounts from those who knew him over many years. Together they provide much new information and provide the reader with an opportunity to consider Wainwright afresh in the light of first-hand experience. Profits and sales of this important book will go to Animal Rescue Cumbria, the charity that AW and Betty supported passionately. Open-flat size of pouch is approx 20 x 30 cm and will take a Pictorial Guide type book. Pouches are manufactured in black hard-wearing Cordura with zip finishing to 3 edges and the Wainwright Society logo in white lettering and border. 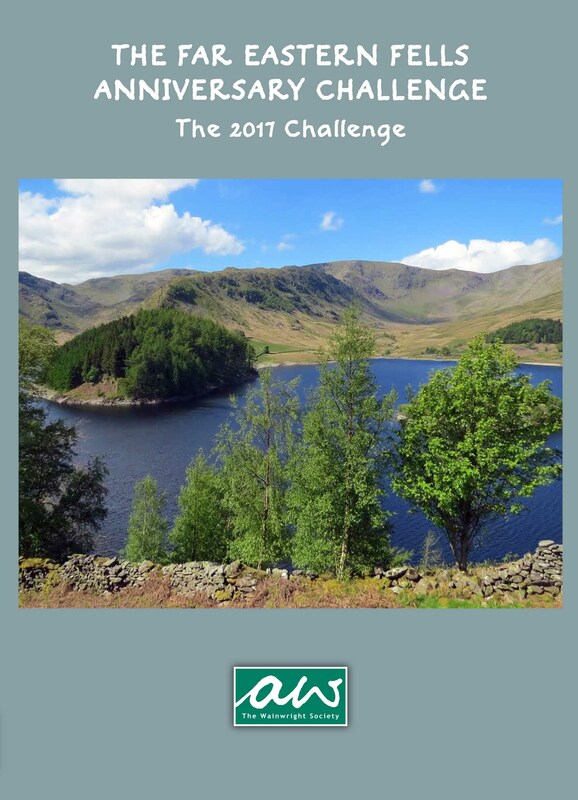 The 2017 Challenge Book is now available to order! It is A5 and has a full colour cover and 162 monochrome text pages. Members’ photographs are included along with their walk descriptions. This is a limited edition of 200 copies only and is being made available initially to members only at £12.50, including p&p. (Non-members price £16.50). The 2016 Challenge Book is now available to order! It is A5 and has a full colour cover and 168 monochrome text pages. 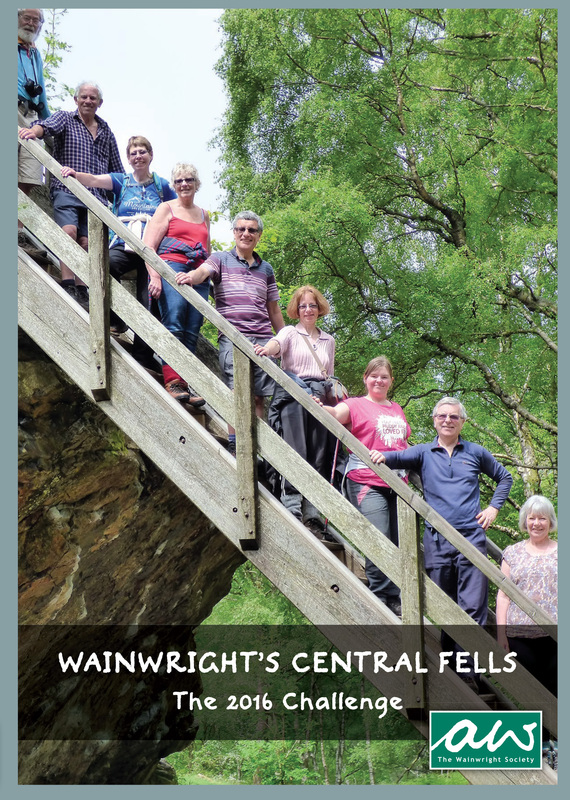 Members’ photographs are included along with their walk descriptions. This is a limited edition of 200 copies only and is being made available initially to members only at £12.50, including p&p. (Non-members price £16.50). It is A5 and has a full colour cover and 166 monochrome text pages. Each walk is accompanied by a drawing by AW. This is a limited edition of 200 copies only and is being made available initially to members only at £12.50, including p&p. (Non-members price will be £16.50). 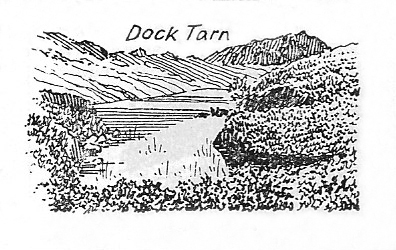 A 214 Badge and an Outlying Fells Badge are available for purchase by members of The Society whose details are on the 214 and Outlying Fells Completers lists, respectively. Also available for purchase by members are certificates for those who have completed the 214 fells, the Outlying Fells, and the Limestone Country, Howgill Fells & Coast to Coast walks. Members must first provide details for inclusion on the Register(s). click here for full instructions and information on ordering a badge and certificates. 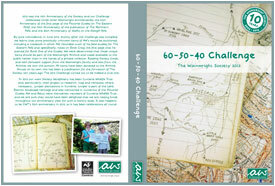 The ‘2014 Ridgewalks’ Challenge Book is now available to order! It is A5 and has a full colour cover and 180 monochrome text pages. This is a limited edition of 200 copies only and is being made available initially to members only at £12.50, including p&p. (Non-members price will be £16.50). 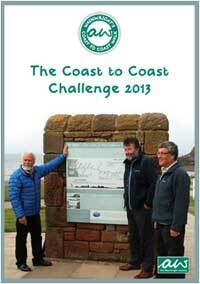 The ‘Coast to Coast 2013’ Challenge Book is now available to order! It is A5 and has a full colour cover and 158 monochrome text pages. Society members walked the whole route between them and recorded their walk with photographs. They also completed monitoring forms to advise of any route problems as part of our new role as responsible organisation for the walk. 2013 marked the start of our waymarking project. This is a limited edition of 200 copies only and is being made available initially to members only at £12.50, including p&p. (Non-members price will be £16.50). 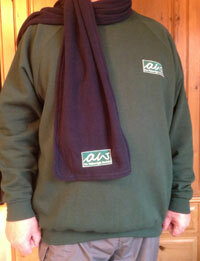 Fleece Scarf - available in 3 colours. Fleece Bob Hat - available in 3 colours and 3 sizes. Crew Neck Sweatshirt - available in 8 sizes from XS to 4XL and a variety of colours. Cap - in heavy duty cotton drill. One size (adjustable) and various colours. All items are available to purchase on line by visiting our supplier’s web shop. Simply click the link below and start shopping. Are available to purchase at £7.50 each, including post and packing. Covered in an attractive grey material and silver foil blocked on the spine, each binder will take 13 copies of Footsteps, enough for 3 years' issues. A PDF order form can be downloaded and printed out by clicking here. is now available to order. It is A5 and has a full colour cover and 196 monochrome text pages. This year we have reverted to the format of having members’ reports and their photographs for each walk as well as quotations from AW’s writing. The 1931 Tour Challenge Book is now available to order. It is A5 and has a full colour cover and 172 monochrome text pages. 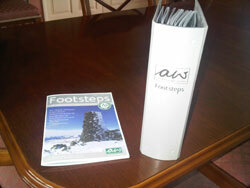 There is also a Photostory CD with each book complete with photos supplied by walk participants. This is a limited edition of 200 copies only. Enamel badges showing the Society logo on a green background are available for members to purchase at £2.50 inc p&p. (Overseas price is £4.50 inc. p&p). PO Box 35, Milnthorpe, Cumbria LA7 7WJ. 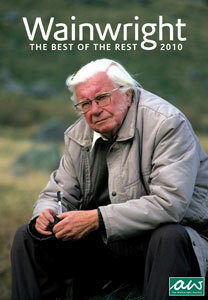 The Wainwright Society has produced an anthology containing all the entries from this year’s Poetry Competition. The booklet is A5 in size and has 36 pages. The Society would like to thank Frances Lincoln Publishers who are sponsoring the prizes for the competition and this anthology. The book is A5 size, has a full colour cover and 244 monochrome text pages including over 200 photographs. All 125 walks are included in the book. In addition there is a Photostory CD with each book with all of the photos supplied reproduced in FULL COLOUR on the CD with snippets from each walk report and music. This is a limited edition of 225 copies only and is being made available initially to members only at £13.00, including the CD and p&p. (Non-members price will be £17.50). Click here to download PDF of Order Form. The Wainwright Society's challenge for 2009 was the Lakeland 214 Challenge which raised £6,500 for SARDA. The book of the challenge is now available! It is A5 and has a full colour cover and 240 text pages with nearly 200 photographs. Altogether, 190 of the 214 fells are covered by reports. This is a limited edition of 400 copies only and is available to members at £12.00, including p&p.